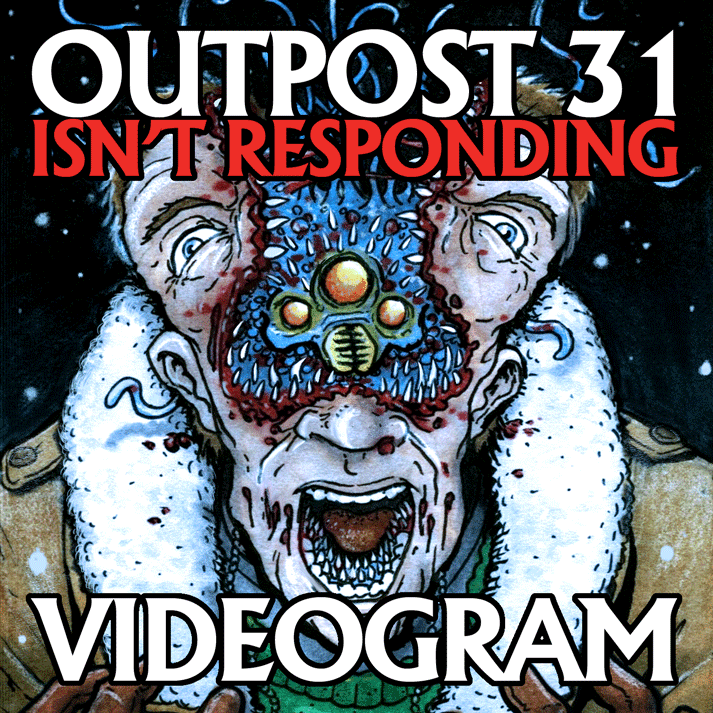 Check it out: My two-track tribute to John Carpenter's sci-horror film The Thing, Outpost 31 Isn't Responding, has been released digitally today. 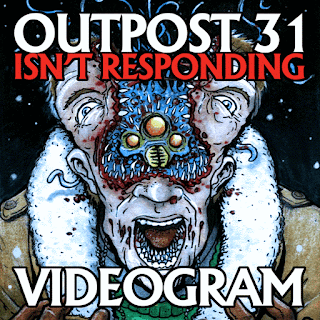 Taken from the same sessions as the coming Pre-Cert LP/CD on Cineploit, these tracks are exclusive to the release and won't appear anywhere else. The title track is heavily inspired by the feel composer Ennio Morricone created for the 1982 classic, and I set out to create a similar sort of theme-quality, really taking my time with it. The single comes with a gorgeous sleeve created by U.S. artist Van Davis that truly captures not only the vibe of the movie, but the title track as well! I couldn't be more stoked having his work used as a presentation of my music, so make sure you check out his portfolio here! The single is available for purchase via my official Bandcamp page, and will also appear on iTunes, Deezer etc. later on. Give it a spin below! EDIT: If you act fast and head on over to Cineploit's official Facebook page you can enter their contest to win a free download of the single!